This is to inform both fresh and stale undergraduate students of the Ignatius Ajuru University of Education (IAUE), Rumuilumeni, Port Harcourt that the management of the institution has published the amount they are required to pay as school fees for the 2018/2019 academic session. Read Also: IAUE Academic Calendar for 2018/2019 Academic Session. 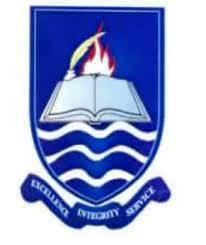 IAUE School Fees Payment Procedure. CLICK HERE to download the pdf version of the procedure with pictures.